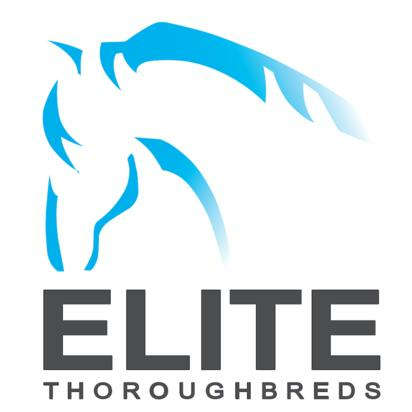 Elite Thoroughbreds is a 'boutique' style operator who prides itself on quality, not quantity! 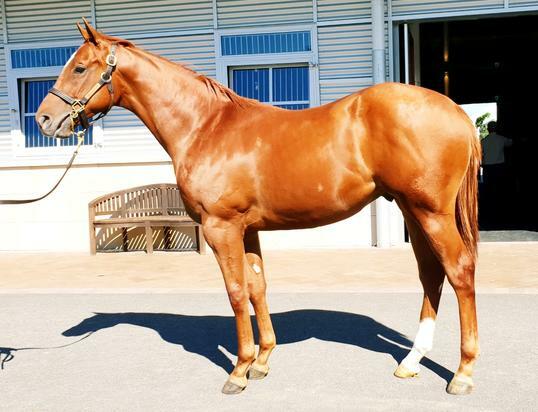 We select all of our horses in association with trainer Gary Portelli, placing an emphasis on correct, sound horses with strong pedigrees. Operating as a boutique style syndicator also allows us to place a large emphasis on the ownership group and their experience; ensuring that owners are 'not just another number' in our system. 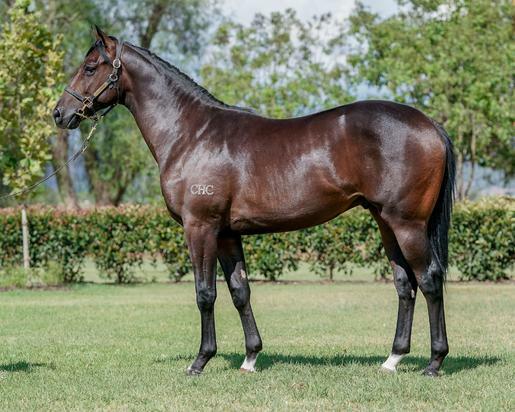 Despite not purchasing large numbers as many operators do, we have certainly had our share of success, having syndicated the likes of Testashadow (Magic Millions Cup & Stakes winner), Straturbo (Magic Millions Sprint & Multiple Stakes winner), Sebring Sun (3YO Stakes Winner & G1 Golden Rose placed), I'm All The Talk (G2 Skyline Stakes Winner & Golden Slipper contender) among many more! That is why we are the 'Racehorse Syndication Specialist'! 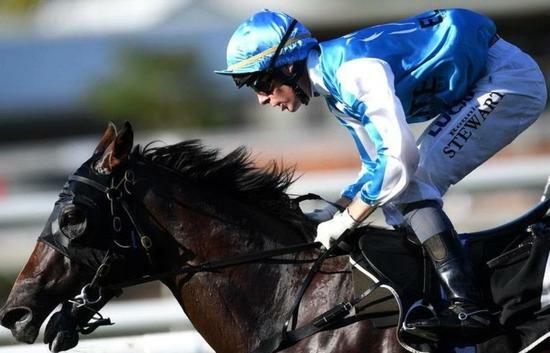 Across Australia, Elite Thoroughbreds has made a name as one of the best horse racing syndicate promoters in operation. 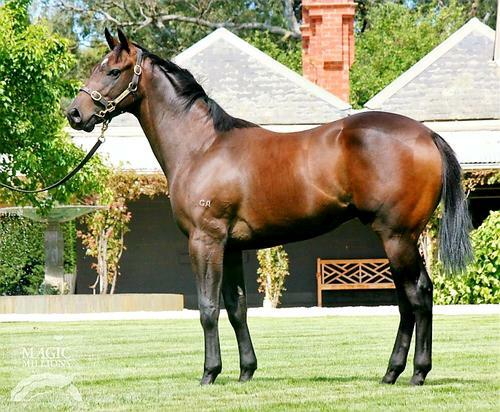 For over 10 years we have offered shares in exceptionally bred, athletic race horses. 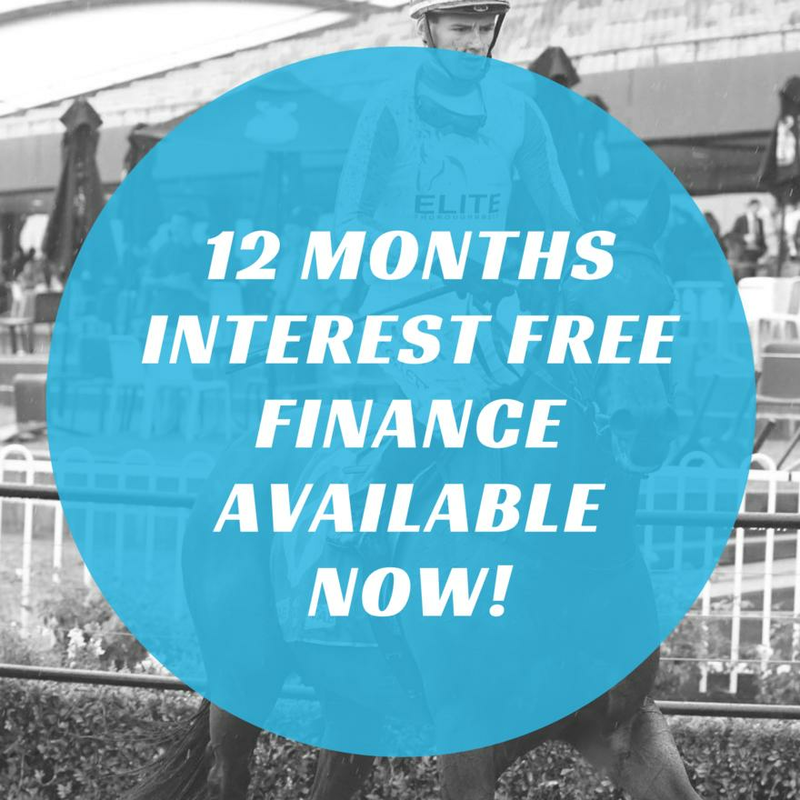 We believe in honest, direct communication with our clients, ensuring you choose a share in a racehorse that suits your needs and budget. We maintain regular involvement with owners via real time owner updates, to ensure the ultimate ownership experience. 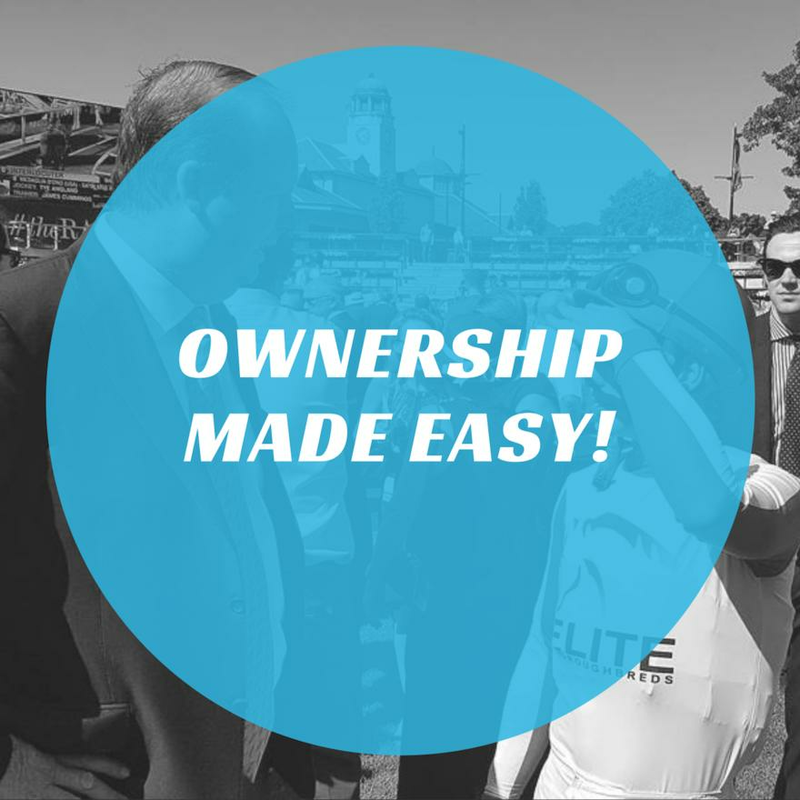 For the ultimate 'Elite' racehorse experience, speak to us today. Thoroughbred racing is a thrilling experience, and nothing is more exhilarating than seeing your own horse taking it’s place on the race track. 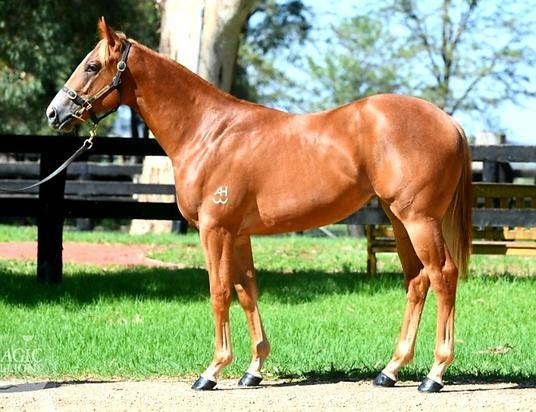 Partner with us to ensure access to some of Australia’s most promising thoroughbreds trained by Gary Portelli at the newly renovated, world-class facilities at Warwick Farm. 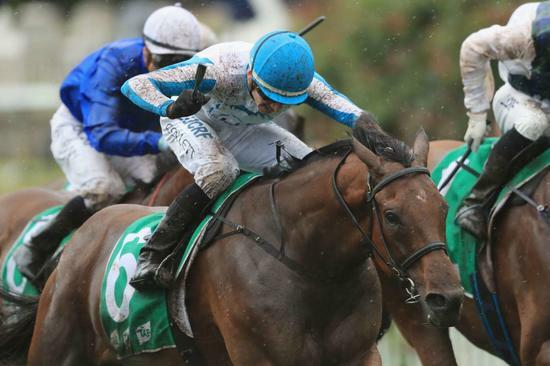 With the recent upgrades that have taken place and the current state-of-the-art training facilities, you can rest assured that Warwick Farm is second to none. Take a look at our available horses today or feel free to enquire via our website. Need help taking that first step? Contact us today! We’re more than happy to answer any questions you might you have. Our March 2019 video Newsletter is now online and available! 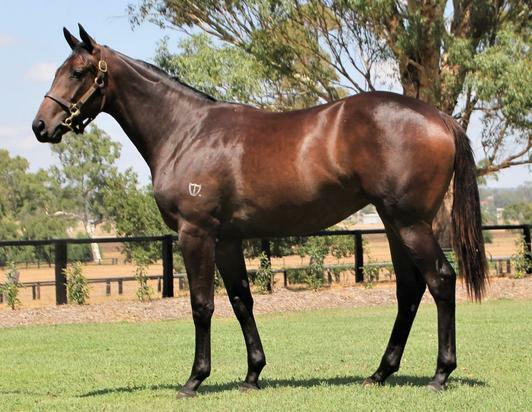 Features horses to follow and our yearling purchases to date:CLICK HERE to view!